Octoblu enables companies to create IoT services with a secure real-time exchange of data across systems, people and physical devices. 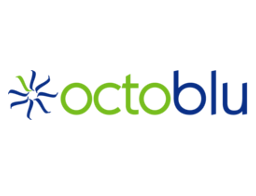 Octoblu provides a management platform that enables users to create innovative IoT services. Through public and/or private clouds users can connect, design, process, and analyze the flow of information across all connected devices and systems. All services have been designed for a robust security and right management architecture.